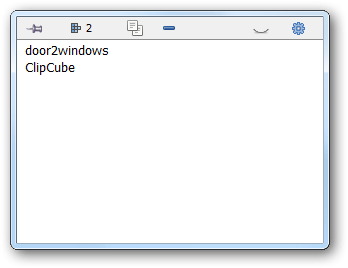 ClipCube is a free portable tool that automatically saves a history of your Windows clipboard. Just run it and it will start saving a history of your Windows clipboard. Click on its icon in the system tray to show its main window. You can change its settings by right-clicking on its tray icon.